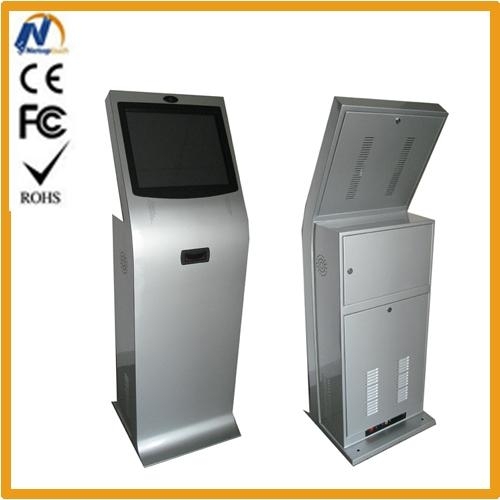 17'1 inch, 22.1 inch are available to this internet payment kiosk case. Pre-install Office system, XP and win7 are available. 3. 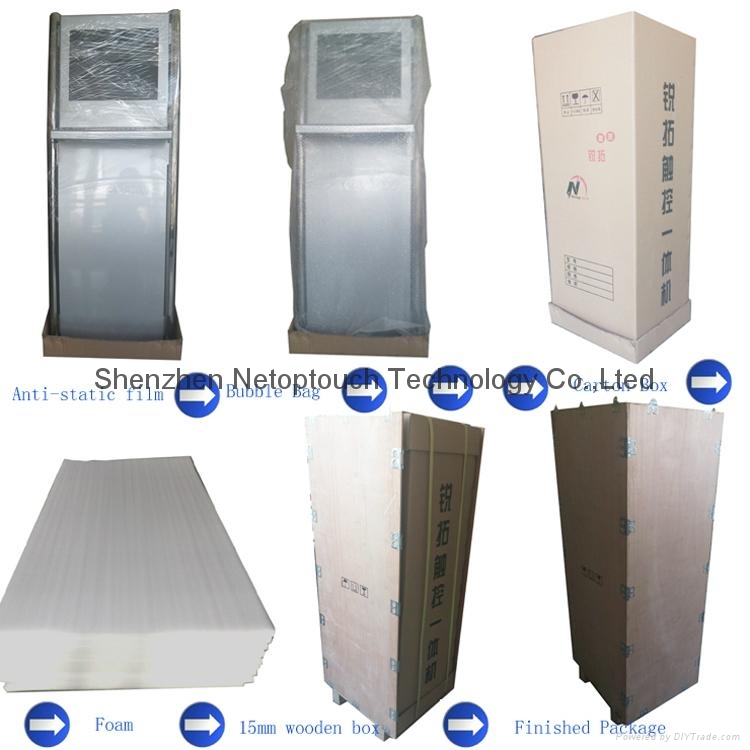 Durable self service Kiosk case: 1.5mm cold roll steel with carcoat painting, 2mm are available. 5. 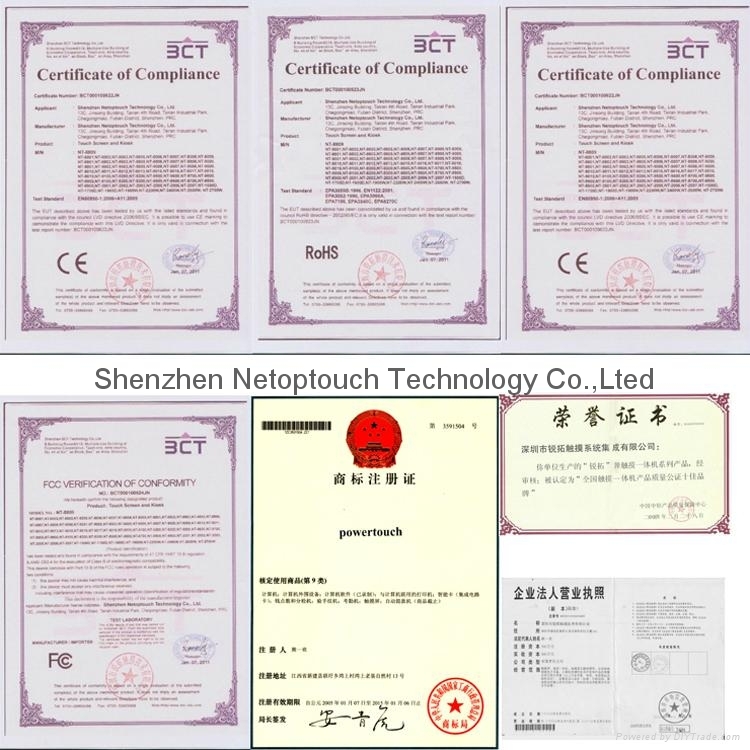 Mini thermal printer, 80mm width paper print, auto cut.